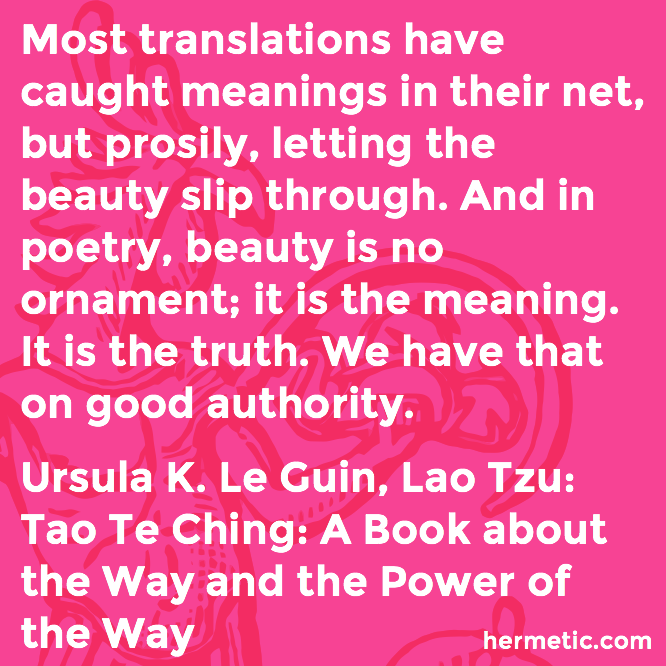 Most translations have caught meanings in their net, but prosily, letting the beauty slip through. And in poetry, beauty is no ornament; it is the meaning. It is the truth. We have that on good authority.